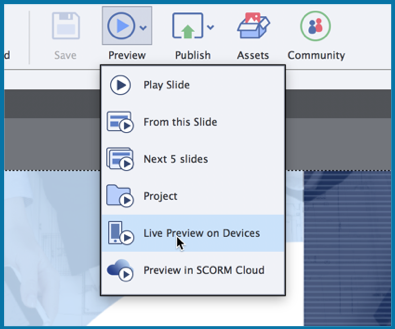 For your responsive and VR courses, you can now see exactly how your eLearning content will play out on different devices, including the VR devices. 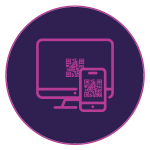 You can use the live preview feature in Adobe Captivate to generate a QR code that you can scan using a mobile device and mirror the project real-time on your device browser. Once the initial connection is done, you can keep previewing all your work across projects as long as the Adobe Captivate session is active. On the Toolbar, click Preview > Live Preview on Devices. This will generate a QR Code for you. Scan the code on your device to see the preview. You can also share the QR code with others, who are on the same network, and they will also be able to preview the course. After scanning the code, if you make any changes the course and preview it again, you will see those changes reflected on the device as well. Launch Adobe Captivate OR if you already have Captivate open, close all open projects. This will bring you to Captivate Welcome screen. Switch to the Resources tab, select the 2019 Release – Virtual Reality project, and click Open. 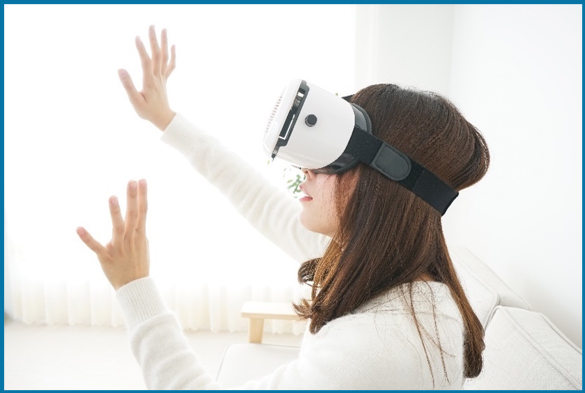 To preview this course on a VR device, click Preview > Live Preview on Devices. You will see a QR Code in the Browser. Scan the QR code on your mobile phone. Now place the phone in your VR device and preview it to get a complete 360 experience. 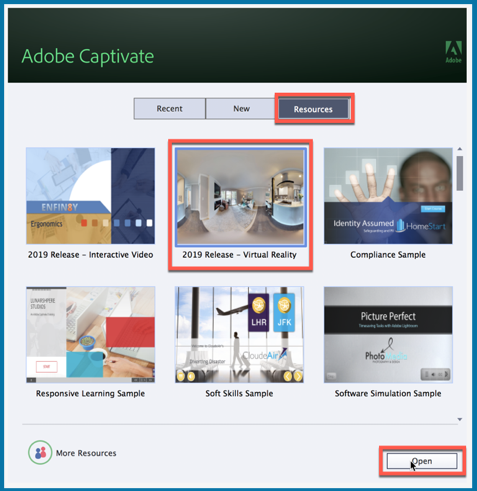 Adobe CaptivateAdobe Captivate 2019blogLive device previewLive previewpreviewqr codeResponsivevirtual realityVRVR HeadsetWhat's new? Should I be able to watch videos when I do this? I have the slides show up for the length of time for the videos but I don’t see them. 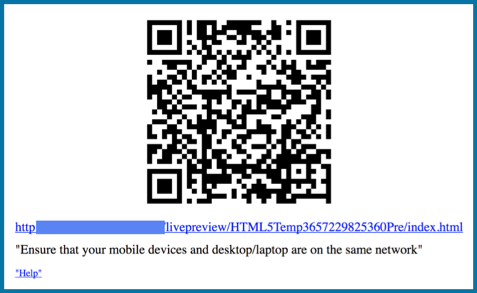 The QR code does not generate for my responsive project. Any hints on what is going wrong?